Located in strategic point, only a 20 minutes from the A22 Modena-Brenero motorway – EXIT: “Mezzocorona/San Michele” . 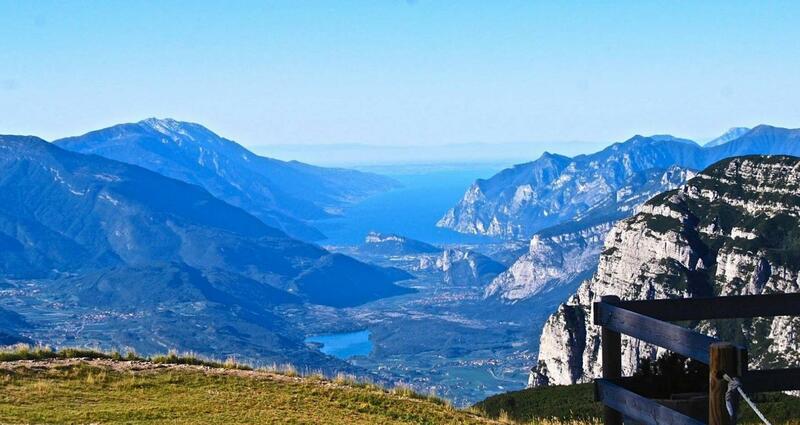 Altitude: between 800m - 1000 m. The Altopiano della Paganella is composed by these countries: Andalo, Fai and Molveno and offers various possibility of accommodation, fun and relax at any age. The Altopiano della Paganella is an ideal environment for experiencing in winter and in summer: the Paganella Ski area, the crystal-clear waters of Molveno Lake, the extremely interesting fauna area of the Parco Naturale Adamello Brenta. By train: Brennero-Verona line, Trento Station (40KM) or Mezzocorona (19 KM) There are bus service from both stations (Trentino Trasporti). By plane: Airports “Valerio Catullo”, Verona (130 KM) + train connection. By bus: From Trento or/and Mezzocorona there are bus service to Altopiano della Paganella.